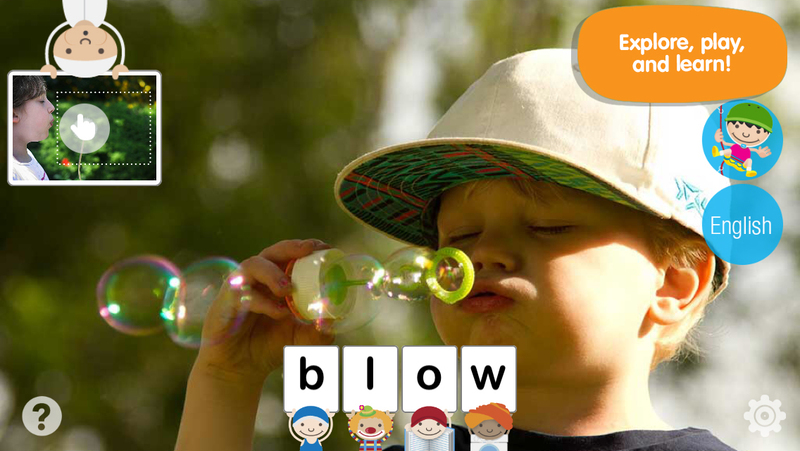 "Crystal clear images bring language action to life at a child’s fingertips; we loved the multiple navigation paths and the ability to dynamically change between the two available languages English and Spanish"
Time to learn those fun action words! 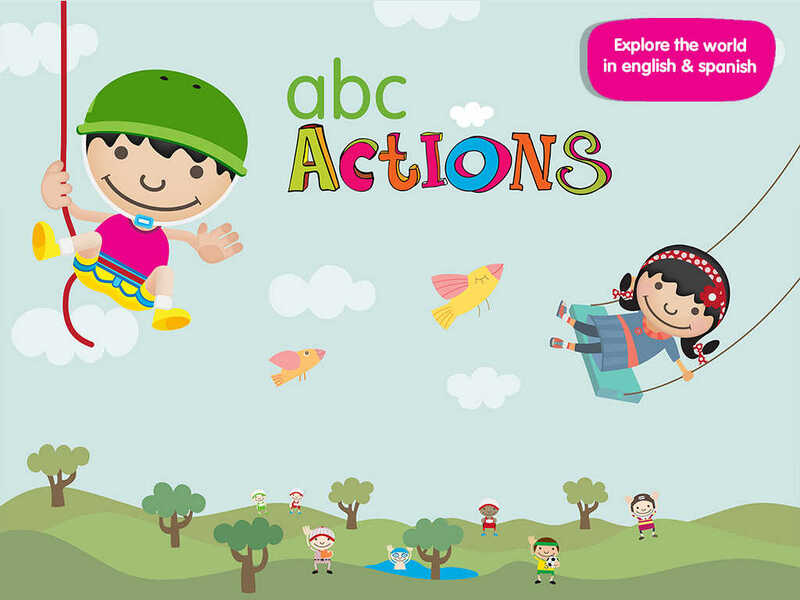 We challenged ourselves to use our award-winning ABC Series to teach children about verbs and action words through sight, sound & touch. 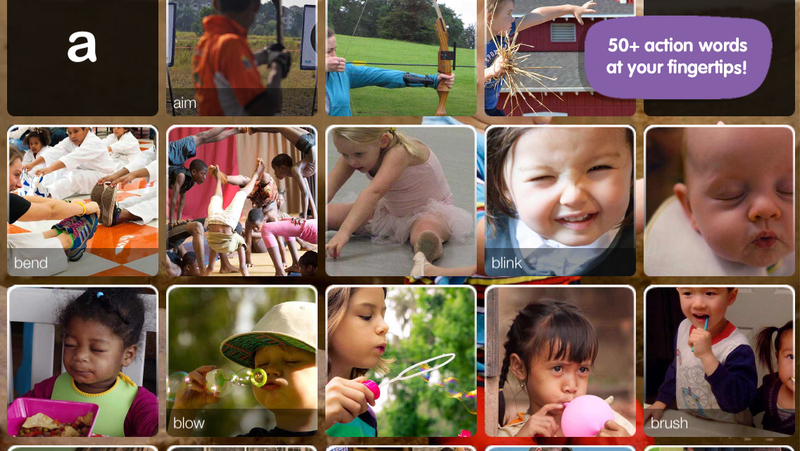 Our app development framework: entice, explore, play, learn, and extend tries to make learning fun and effective. We use images, videos, interactions, and sounds to bring words to life and give them a clear meaning for the kids. Your comments, feedback or questions about Little Explorers are always welcome. Please e-mail us at support@peapodlabs.com. Check out our website for more info about us. ABC Actions needs an internet connection to play videos. A wi-fi connection is recommended. Some videos may be removed from youTube, but we try to replace them regularly.